Kalahari Books - Farewell the stranger. Home Kalahari Bookstore Fiction A - Z Farewell the stranger. 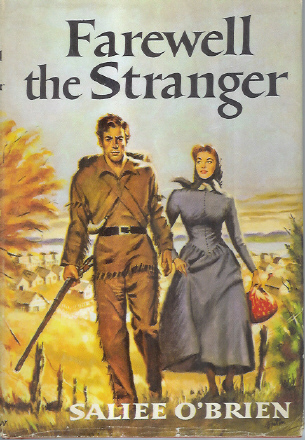 Fiction A - Z Farewell the stranger. Publisher : William Morrow & company. First edition, with brown covered cloth boards, and black spine title. Lightly knocked on top edge. This book has a very clean and ferm interior. The dust jacket has edge creases and edge tears.